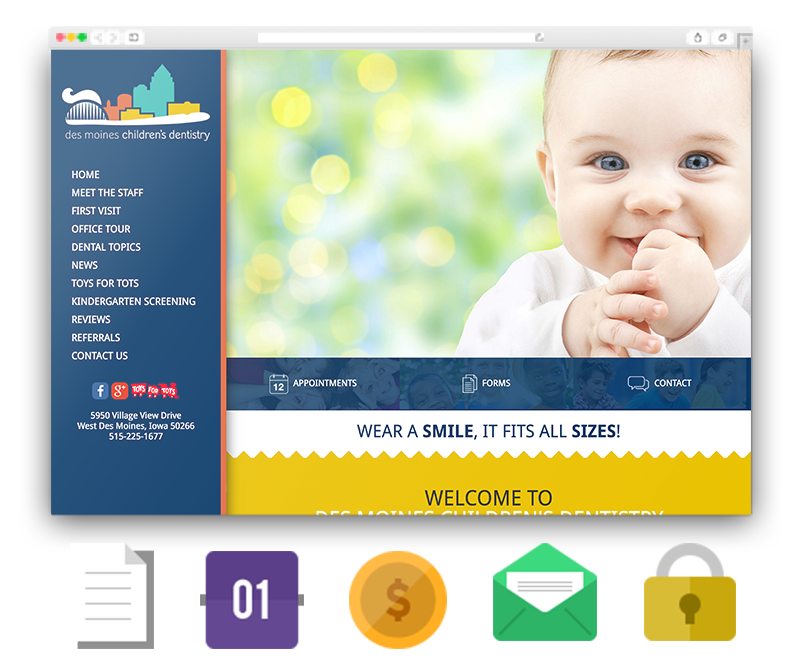 As specialists in Dental Website Development, Smile Savvy focuses on what we do best so that you can focus on more of what you do best. 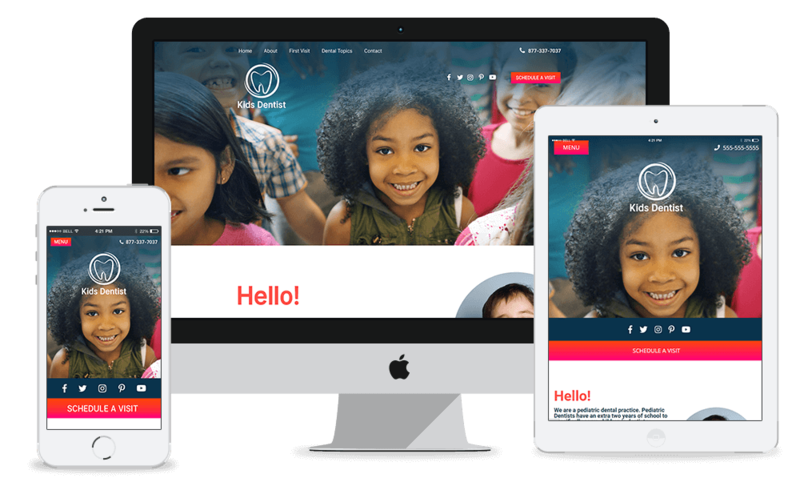 Smile Savvy websites are built with responsive design, allowing the elements on your website to adapt to whatever screen size it is viewed on. Responsive design guarantees that the hub of your online presence – your website – looks and works great on any device. Your Smile Savvy website includes full search engine optimization, delivering top results in every search engine. Our designers optimize your content, code and more to ensure higher rankings in searches that matter. Your websites will consistently achieve high scores on Google, helping new patients find your practice. Each new website includes our initial search engine optimization platform. But for practices located in more competitive markets, we also offer an ongoing SEO maintenance package for continuous optimization that will keep your website on top. Our Quick-Custom website designs provide the customization you need without forcing you to reinvent the wheel. Smile Savvy designers continually build fresh designs that follow the latest trends and exceed industry standards. 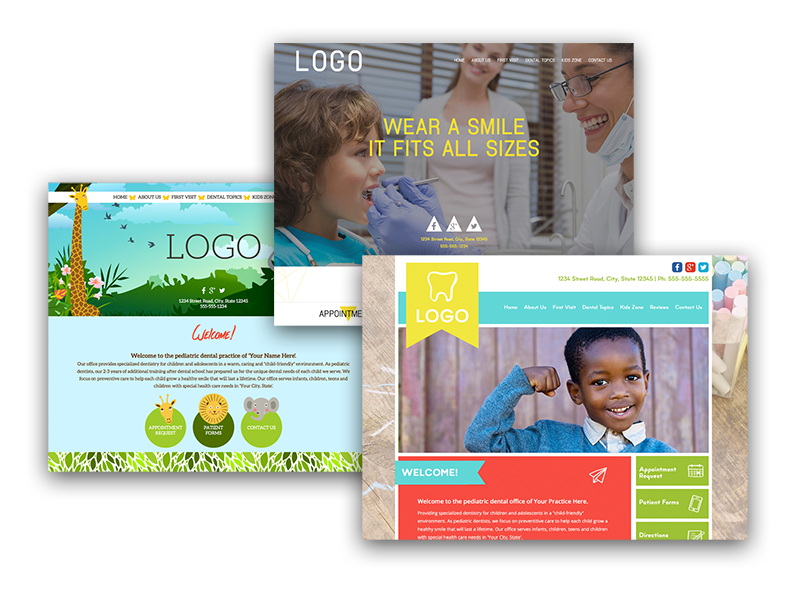 We reserve your design so that no one in your area has a similar website. We understand that maintaining HIPAA-compliance in your dental practice is essential, which is why our website services include a HIPAA-compliant, encrypted email address for sending ePHI. Your website is outfitted with an SSL Certificate to protect and encrypt any data sent to and from your website and the user. We also offer an advanced platform that provides HIPAA-compliant patient forms online. Your patients will love the convenience, and you will appreciate receiving your new patients’ forms securely and instantly. Learn more about our Secure Online Forms. Smile Savvy provides valuable website content that saves you time and increases your search engine scores. Our content is designed to express the specific, special aspects of your practice that you want to highlight, as well as fill your website with rich pages of information that your patients value. 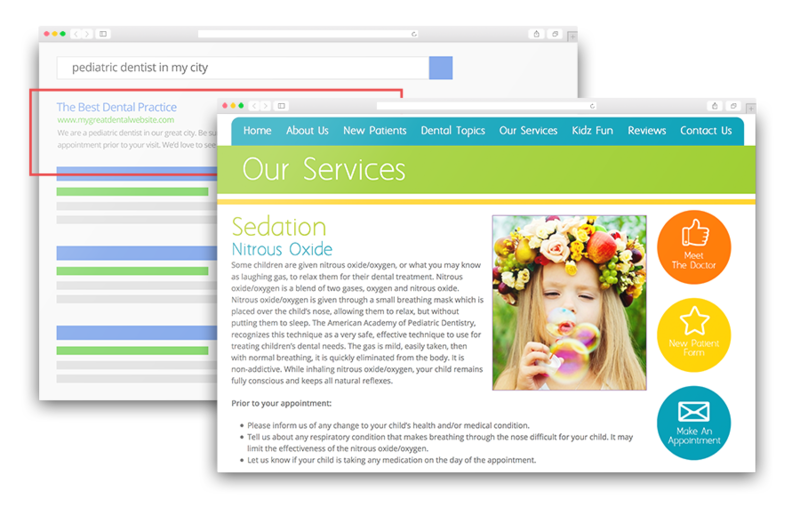 We also produce online and printable forms that help process new patients and make it easier to get a new website up and running. Our content is copyrighted by Smile Savvy and can be used on your website as long as we are hosting it. 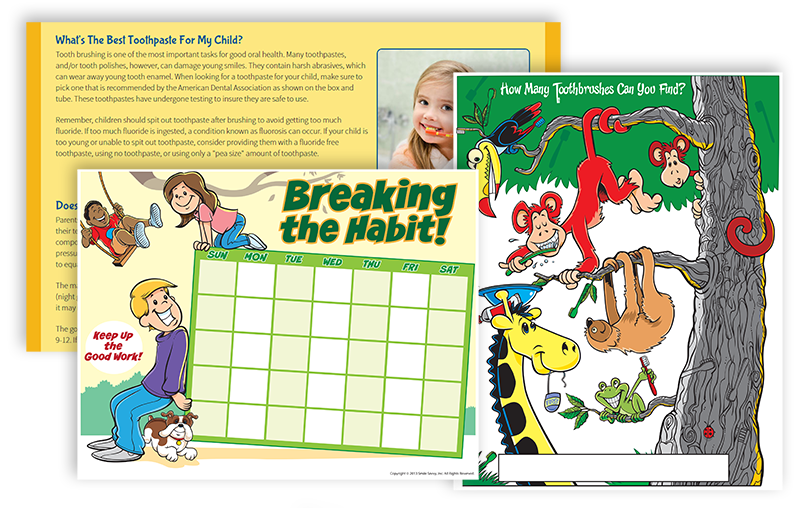 We have several Quick-Custom designs to choose from. Choose one and we’ll customize it to suit your practice needs.